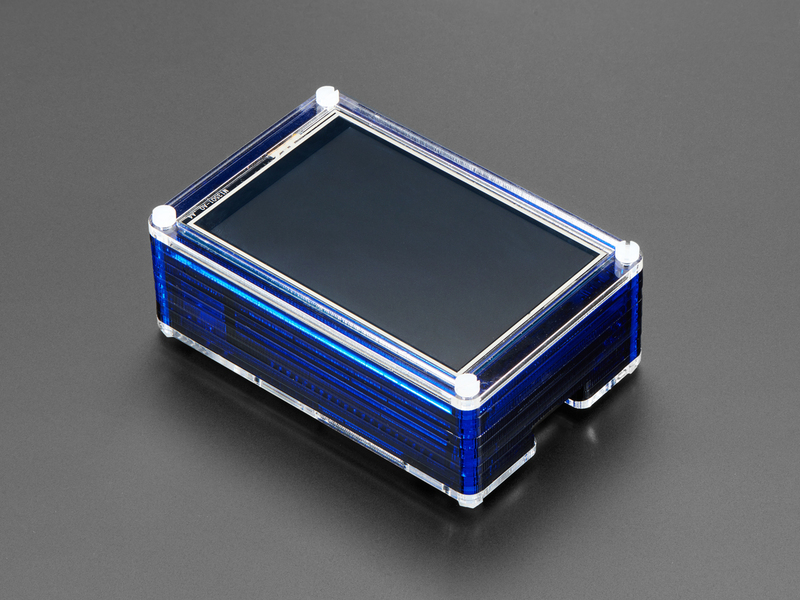 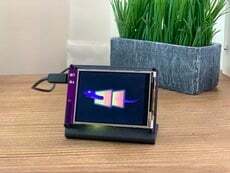 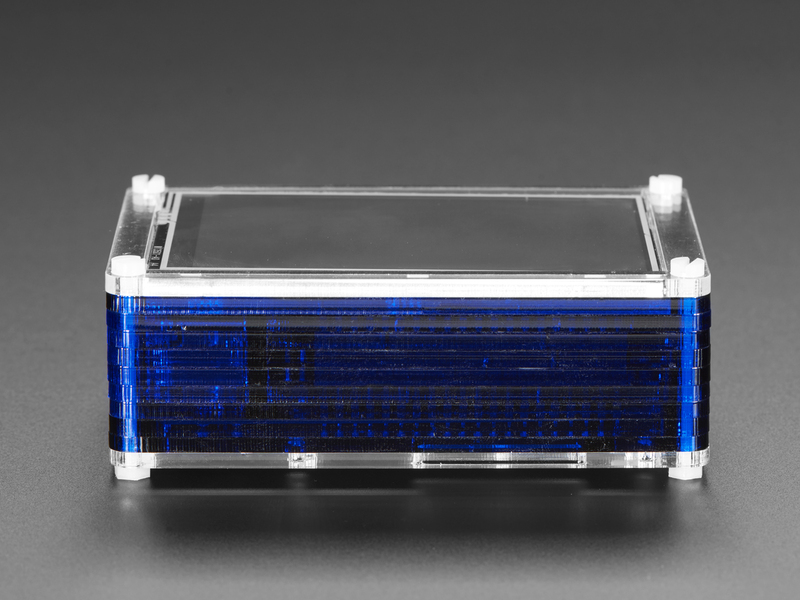 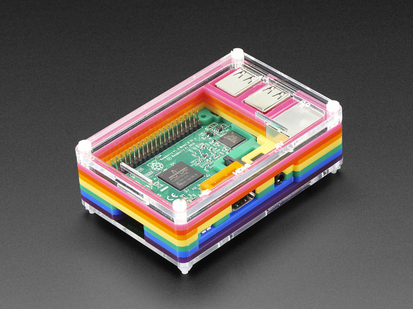 Crafted out of eleven unique layers, each laser-cut from colourful high-quality cast acrylic and once stacked they securely contain a Raspberry Pi 2, Model B+, Pi 3, or Pi 3 B+ while leaving the primary ports accessible. Weighing only 92 grams the case is lightweight and ideal for mounting to any surface. 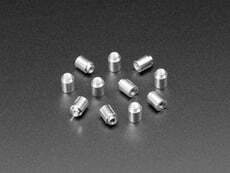 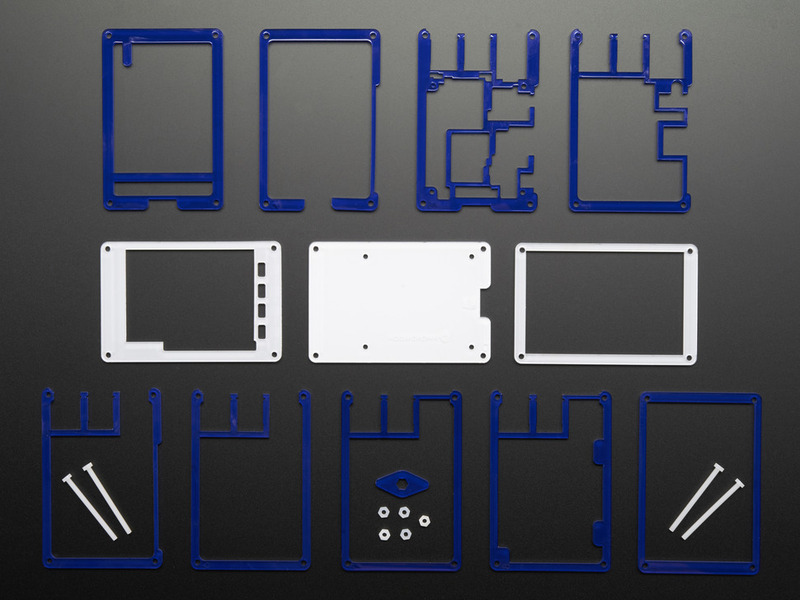 No tools are required for assembly or disassembly. 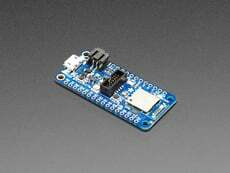 Compatible with Raspberry Pi 2, Pi 3 Model B, and Pi 3 Model B+. 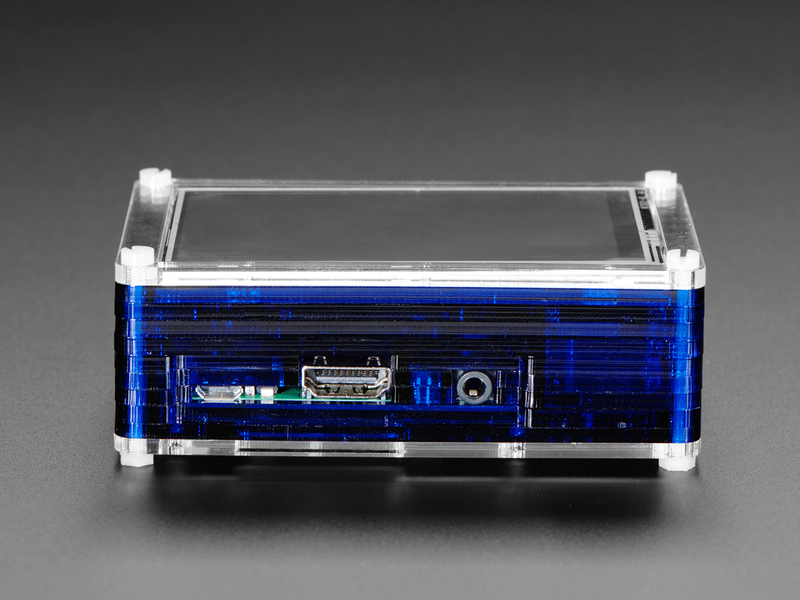 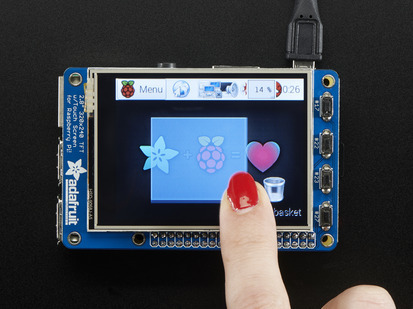 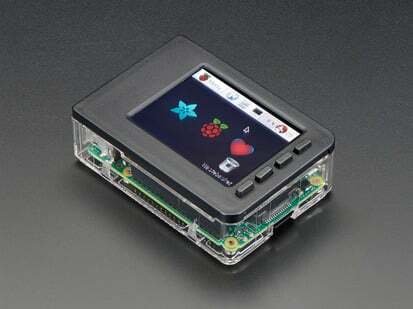 More information available on the Pimoroni website. 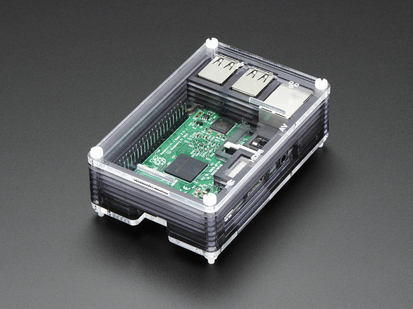 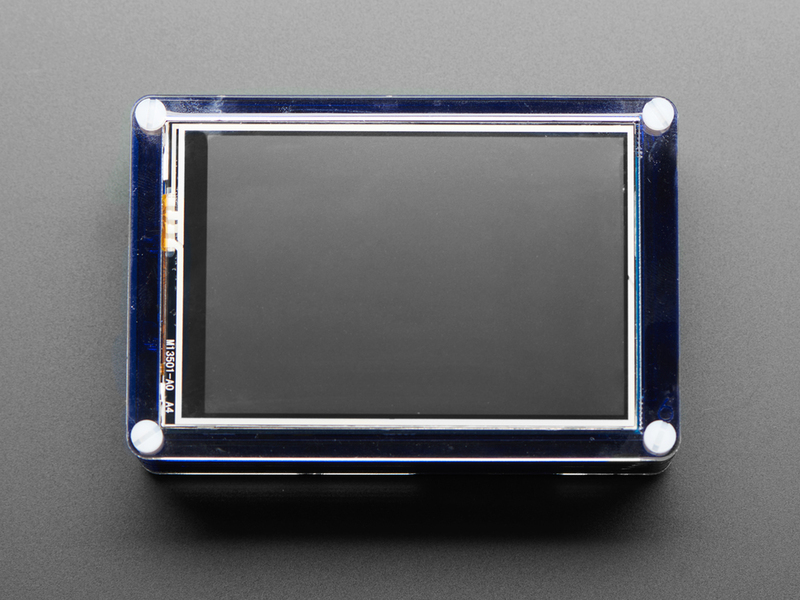 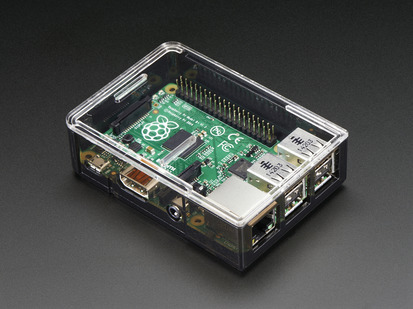 Remember, this enclosure is only compatible with the Raspberry Pi 2, Raspberry Pi 3 Model B and the Raspberry Pi 3 Model B+! 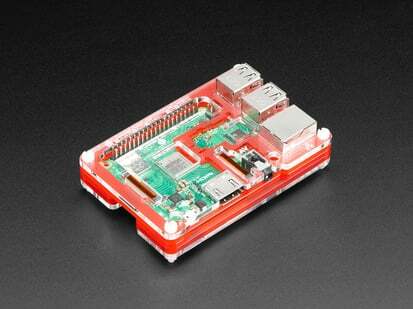 This does not work with the Raspberry Pi 1 Model B or B+. 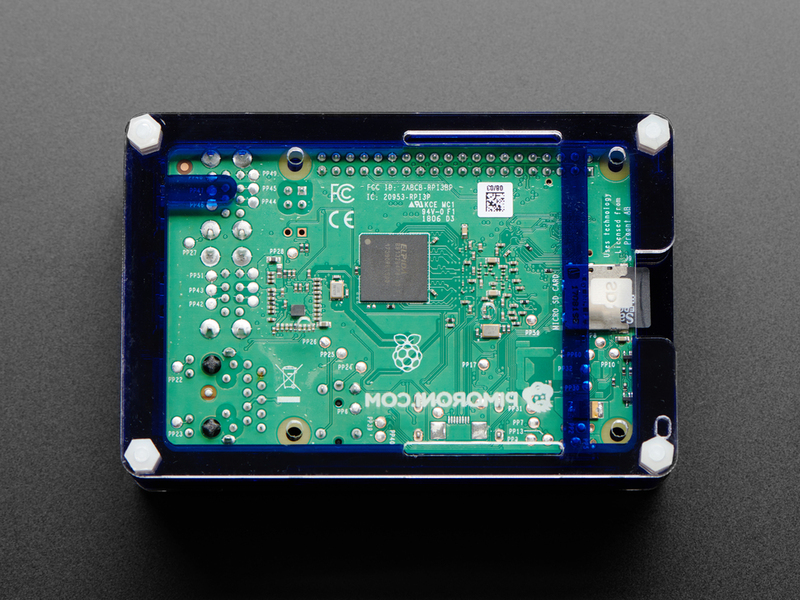 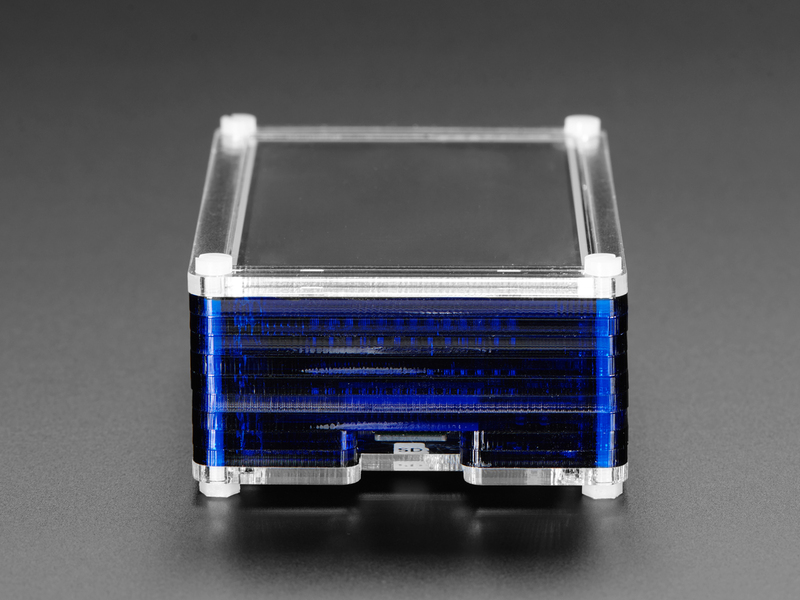 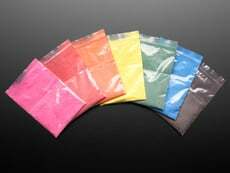 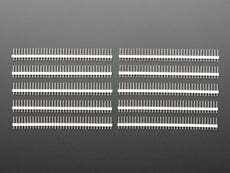 Assembled Dimensions: 99mm x 65.9mm x 44.1mm / 3.9" x 2.6" x 1.7"
For product support, replacement parts and warranty for Pimoroni products visit the Pimoroni forums or contact Pimoroni directly. 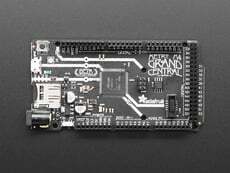 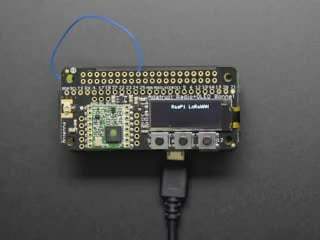 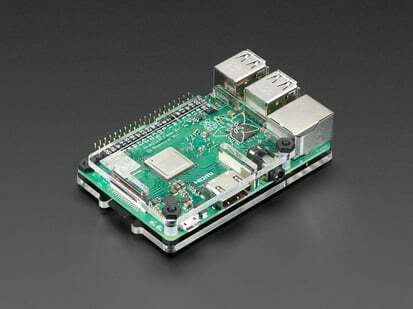 As of September 20, 2018 this is now compatible with the Raspberry Pi 3 Model B+.